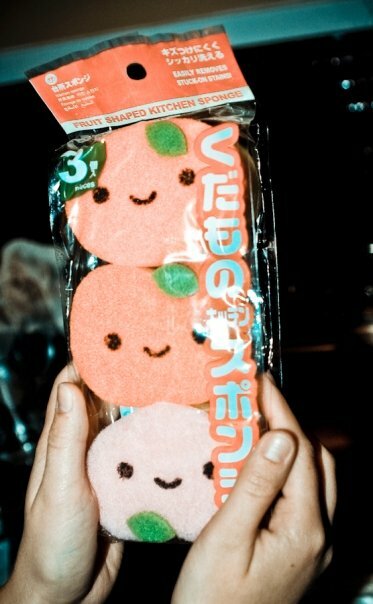 I've only been buying cute Japanese sponges with faces lately. 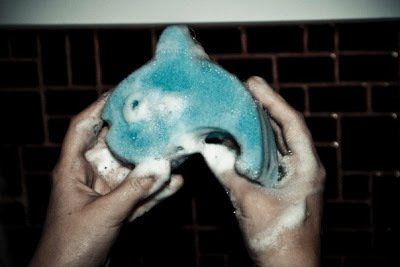 I feel they make cleaning way more exciting; and warm my soul a bit. EEK! I want those cute little fruity ones!